Caramel. Apples. Cheesecake. Shortbread. Streusel. Do I really need to write anything else here? 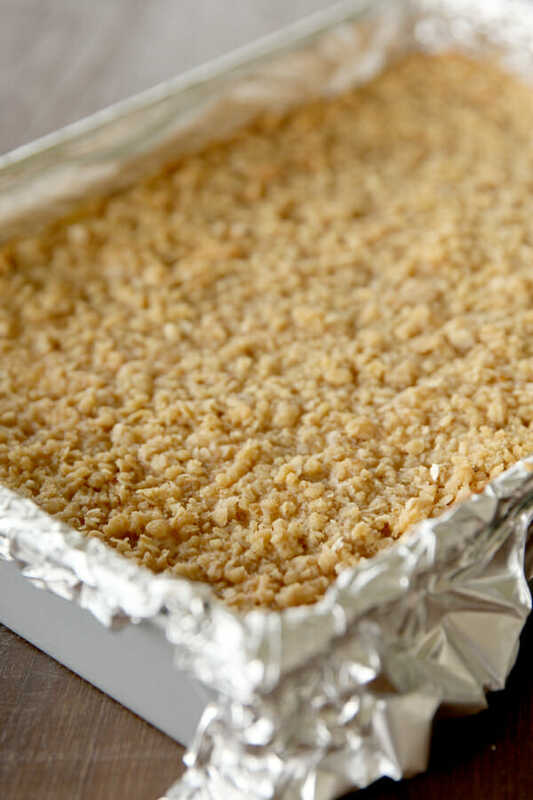 These bars take a few bowls to make a few layers, but they’re worth the effort, I pinky-swear. 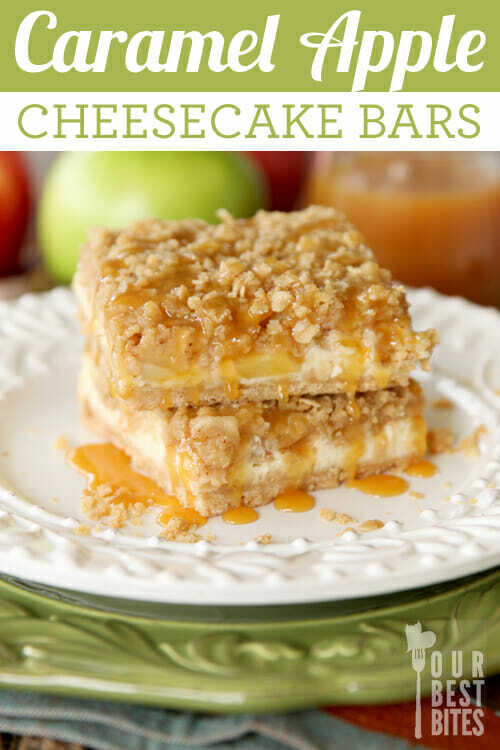 From the bottom up they start with a buttery shortbread crust, layered with creamy cheesecake, then soft-baked soft apples (like apple pie) then topped with crumbly sweet streusel, and drizzled with caramel sauce. They’re so, so good. One of the favorite things that’s come through my kitchen lately, and there’s been a lot of baking going on around here as I stock up with holiday recipes in preparation for the arrival of our baby. First layer is a buttery crust with just three ingredients: butter, sugar, and flour. 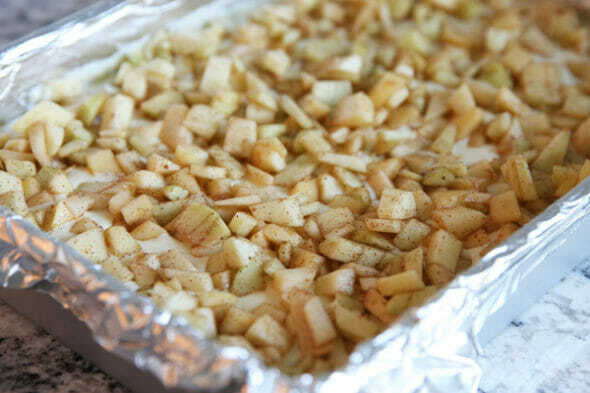 Press it down into a pan and bake it off for a few minutes to get browned and toasted. 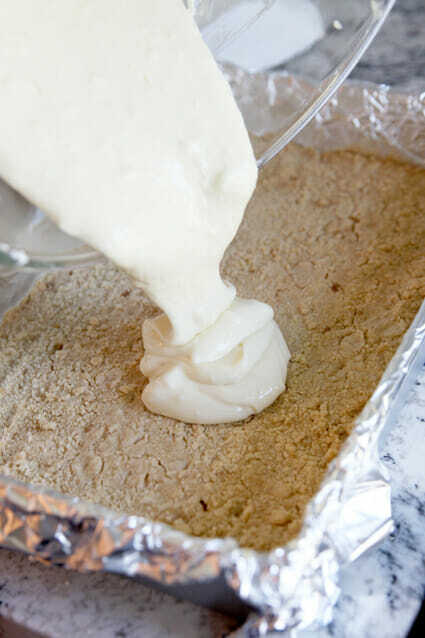 Then pour on an easy cheesecake layer: cream cheese, sugar, vanilla, and eggs. On top of that goes some diced, spiced apples. 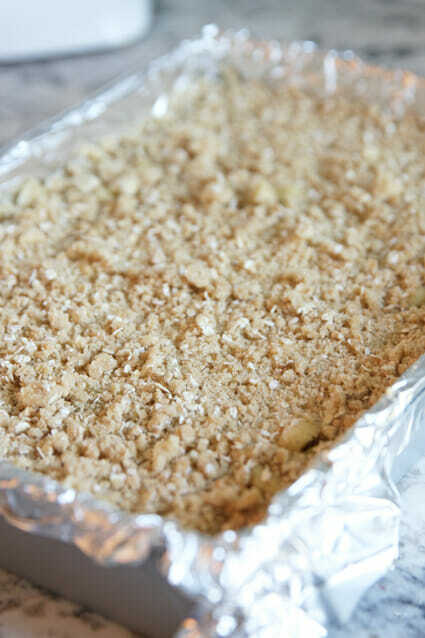 And last, but definitely not least, a streusel topping. Pop the whole thing in the oven and bake it until the cheesecake is set, the apples are soft and caramelized, and the topping is golden and crunchy. You can pour the caramel over the top of the whole pan at this point and let it just kind of set in there as they cool, or you can leave it off. If I’m serving these on a platter for a grab-and-go kind of thing, I sometimes leave it off completely, because they stack nicely without it, kind of like a bar cookie. And drizzle it on the plate. 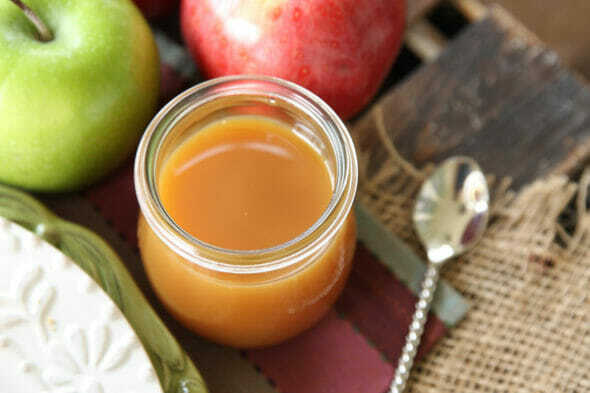 If you’ve got the time, definitely make our Buttermilk Caramel Sauce– it’s freakin’ amazing. Either way works great. These are so stinkin’ good. They’ll keep in the fridge if you want to make them ahead of time; I actually think they improve after being chilled for a few hours. Makes a great buffet style dessert, looks adorable in a cute gift box for giving, and works awesome for a fun family treat. They’re kinda perfect. Caramel. Apples. Cheesecake. Shortbread. 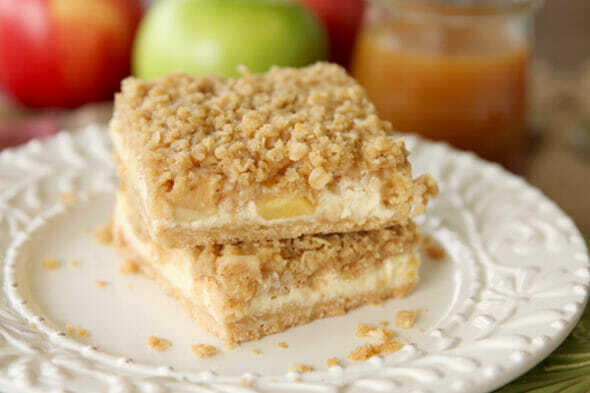 Streusel. Do I really need to write anything else here? Preheat oven to 350 degrees. 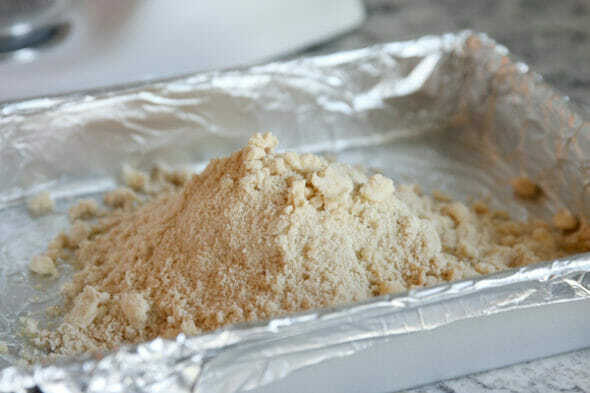 In a small bowl, combine flour and brown sugar; cut in butter until crumbly. 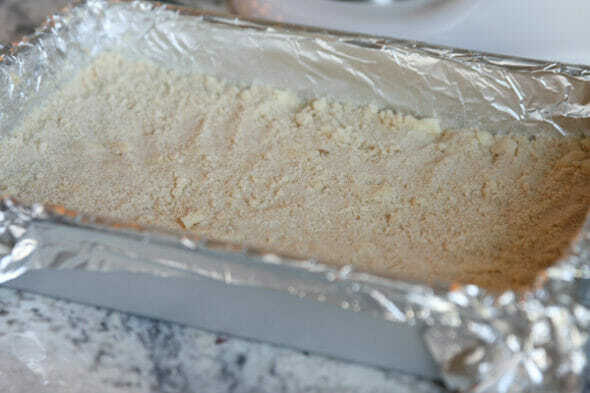 Press into a well-greased 13×9 baking pan. Bake 15-18 minutes or until lightly browned. Bake 25-30 minutes or until filling is set. Drizzle with caramel topping; cool in pan on a wire rack 1 hour. (OR reserve caramel for later. They can be served without caramel sauce, or sauce can be drizzled on before serving. ) Refrigerate at least 2 hours. Cut into bars. These bars are totally stunning! Loving this recipe, girl! Those bars look amazing! Can’t wait to bake them! 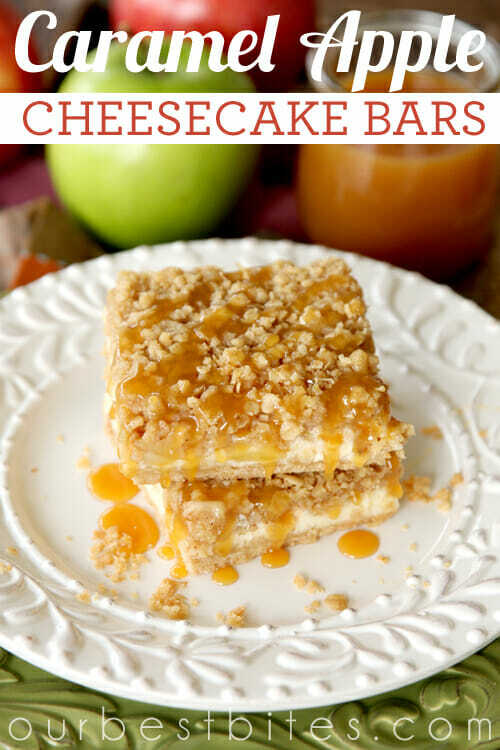 Love cheesecake + apple flavor for fall = awesome! hahaha, this is the best strategy ever! I hope it works for you! These bars look delicious and I am really regretting not buying cream cheese at the store on Saturday. Yes – wondering what food you have frozen for your family to get ready for baby. Not holiday food – just your fav freezer meals? Just used the last of my quick oats, any thoughts on using regular? Do you have a link for your Buttery Caramel Syrup? I have this same question, please. I used your site search for Buttermilk Caramel and I didn’t see it. I want to say it’s the recipe for the Buttermilk Syrup? That’s the only thing that sounds close on the site since they did mention that it’s more of a caramel sauce than a syrup. Lol, thanks, Nina… I just found it, too. I looked in the waffle post that came up in my search, and found the link in there. So odd that the single post didn’t come up on the search. LOVE LOVE LOVE the buttermilk caramel syrup. I must try if you haven’t made it yet. I will never, ever make another caramel syrup besides this one! So I came here this morning to get the recipe I was making for a dinner party tonight and saw this and had to give it a try. The entire party RAVED about these. The crust on the first one got pretty marred but after I got one out I was able to free the rest with the aid of a metal spatula. The crust was amazing (and unlike any I have had with cheesecake before. 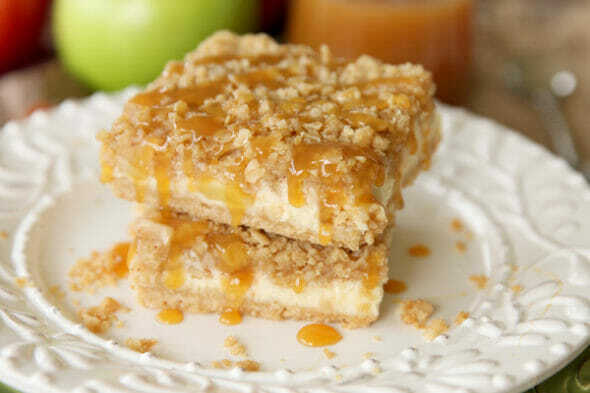 It will be hard for me to even consider making the apple streusel bars again with this recipe in my mind! Looks like a very easy recipe to halve, when it is just for my husband and myself. Furthermore, to sub in regular oats for quick, can’t you just give them a buzz in the blender to sort of break them down? Maybe this is not needed in this recipe though. Thank you for a yummy looking treat! I added a wee bit of cayenne pepper to the buttermilk syrup! YUM! These are divine!!! I am planning on making them for a couple of events coming up…..so I won’t eat half the pan like this time!! Super good!!! Thanks! Oh my gosh these look so good!! The recipe doesn’t seem too complicated and I love baking so I think I might just give this a try 🙂 all the recipes that are posted look delicious. The step by step pictures will definitely help me when I attempt to make this so thank you! Tried this so good! It’s like apple crisp on steroids! Brought some to work, everyone loved it!